Thanks to Ken Burns's documentary series on the Civil War, letters written during the war have become synonynous with the conflict in the public consciousness. 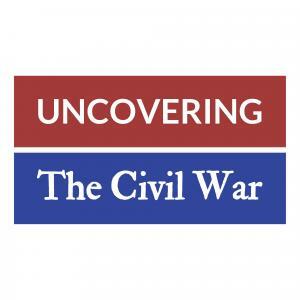 Join us and our guest Christopher Hager, author of "I Remain Yours: Common Lives in Civil War Letters" as we go deeper and seek to uncover how everyday men and women used letter writing to make sense of the unfathomable and to maintain connections that had never been under so much strain. We'll also take a look at how letter writing during the Civil War changed the US Post Office and turned the country's mail service into a democratic means of personal expression.